The IAIA Admissions Office will be attending numerous events to meet and provide information to our prospective students. The scheduled events will be updated through the months, so please check back for updates. We look forward to seeing you at one or more of these events. 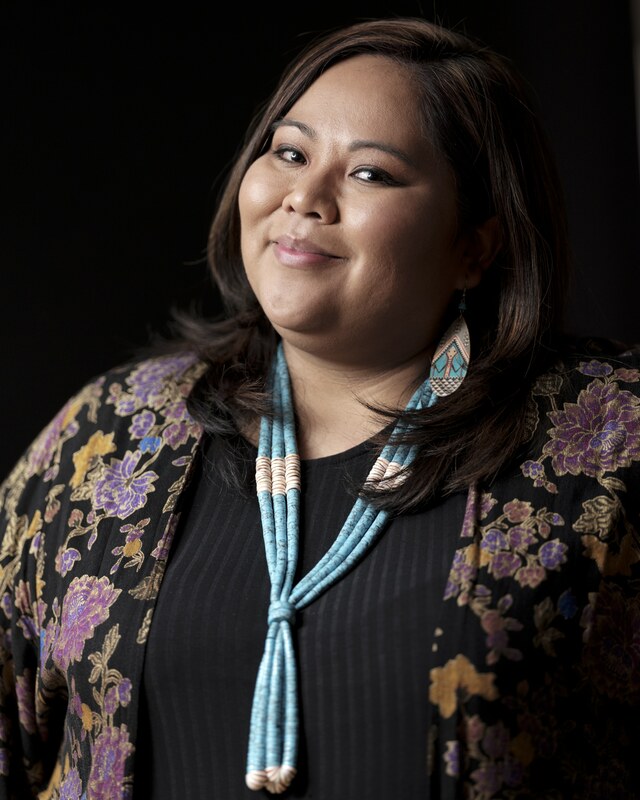 Admissions Counselor M. Talia White (Diné (Navajo)/Tódich’ii’nii (Bitterwater)) born for Tséńjíkiní (Cliff Dwellers) is a member of the Admissions Team who proudly serves prospective students applying to IAIA. In her efforts, she aims to encourage and inspire students from a variety of communities and Indigenous Nations to pursue higher education. As a poet, she is passionate about the arts and firmly believes in IAIA’s mission to “Empower Creativity and Leadership in Native Arts and Education.” She holds a BA in Psychology and Native American Indigenous Studies and warmly extends her greetings to all those interested in learning more about IAIA and its many extraordinary programs and opportunities. 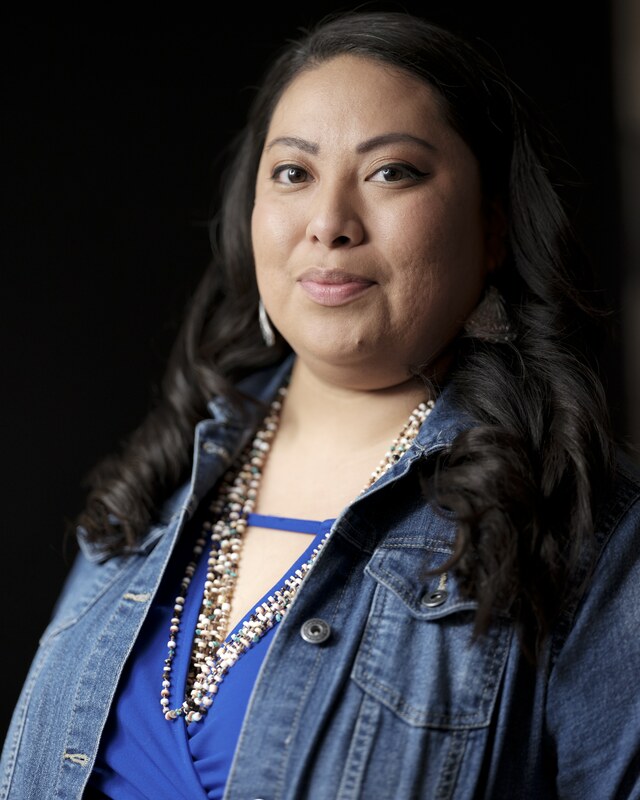 Admissions Counselor Roanna Shebala (Diné (Navajo)/Zuni Pueblo) was born and raised on the Navajo Nation in Fort Defiance, AZ. Shebala is a spoken word artist and has been working in higher education for 11 years. Her background provides a strong passion for the arts and she encourages students to pursue a higher education in the fine arts to express their creativity. She graduated with BS in Theater, with a minor in English.